FIRST OVER-THE-COUNTER RETINOID AVAILABLE AND IT´S UNDER $12! Have you heard? The first over-the-counter Retinoid is now available in your drugstore! No prescription needed! This is the first FDA-approved Retinoid that is available in our drugstores without a prescription and on top of it it is super affordable with under $12! How cool is that? 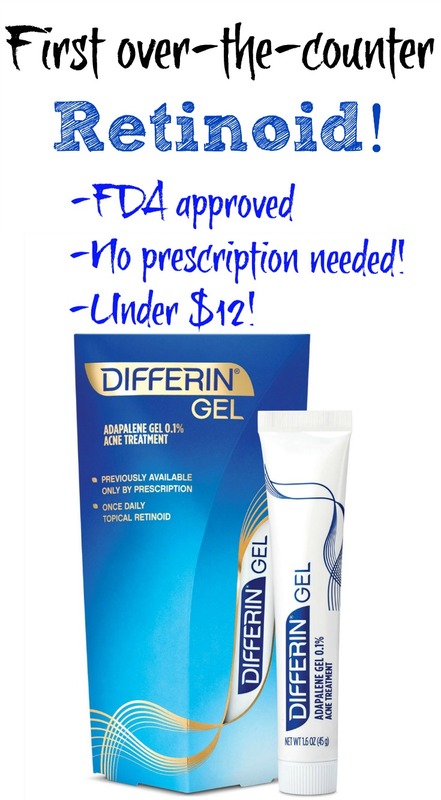 While the widely (in the mature beauty community) beloved Retin-A (aka Tretinoin) is still only available with a prescription, now you can get Differin Gel, a Retinoid with the active ingredient Adapalene. This is not only good news for all the people that suffer from acne- no the mature community knows this since a long time- this is great news for all the women that buy (sometimes super expensive) Retin-A to achieve younger looking skin. Cause ya know: Retinoids are sooo good in exfoliating skin- nothing gets rid of your old looking skin faster than this. Check out my evening skin care routine that includes Retin-A! Get it here: Amazon, Target, Walgreens, Ulta or Walmart! You can also print out a $2 coupon here! NEW: I tried Differin for 3 month and this is what happened! 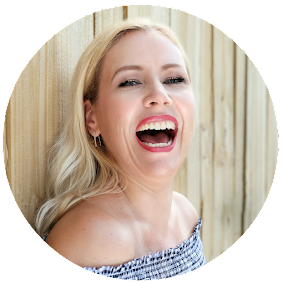 If you rather stick to Retin-A, I have great tips here on how to get it cheap too!